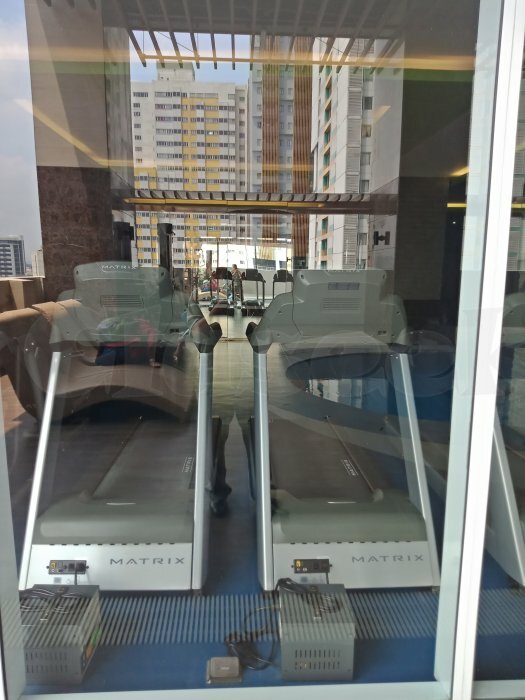 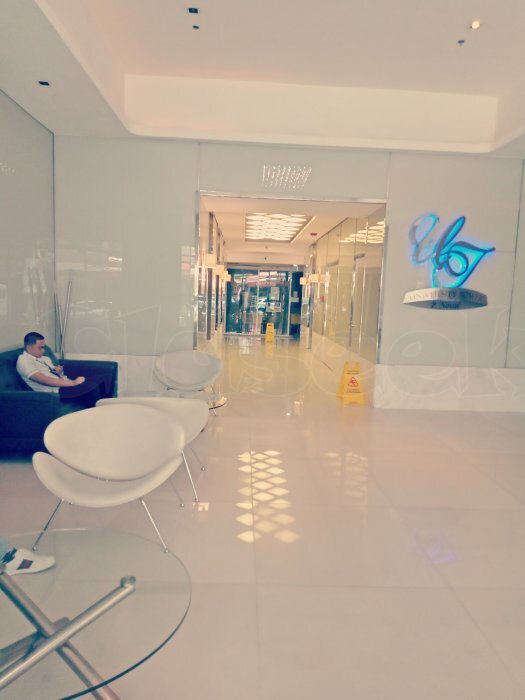 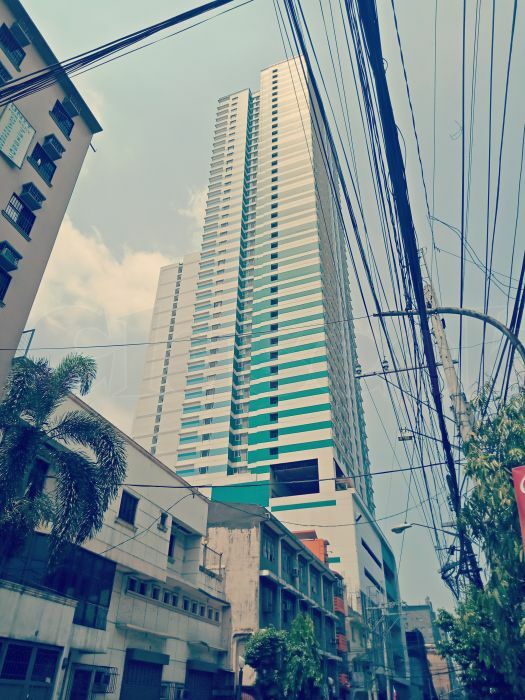 » units for rent to own at university tower p.noval near u.s.t. 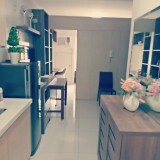 units for rent to own at university tower p.noval near u.s.t. 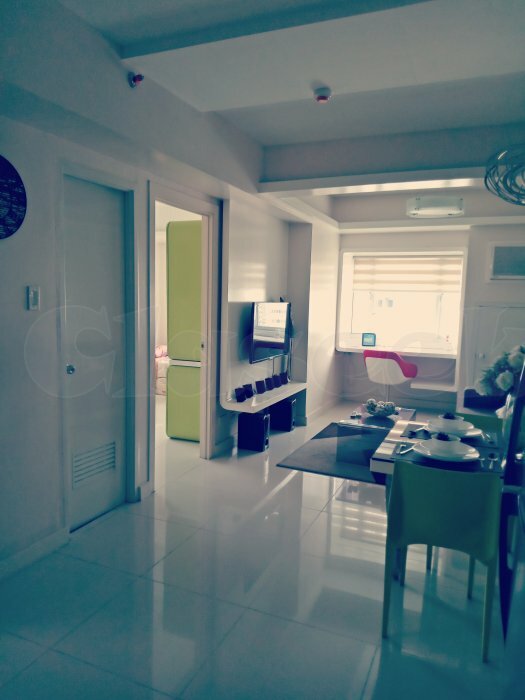 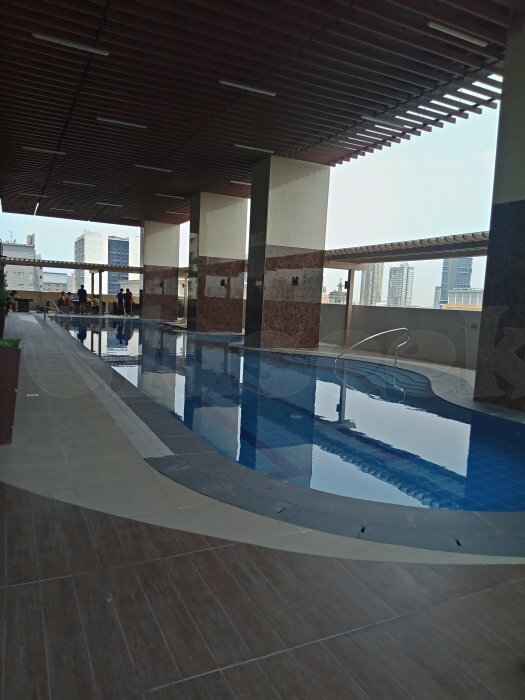 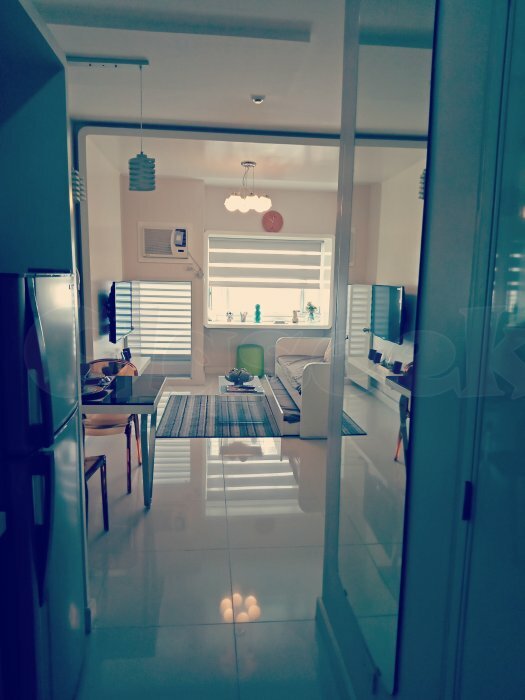 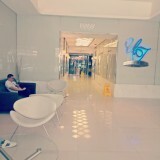 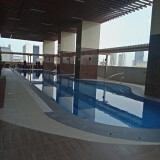 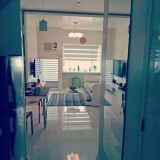 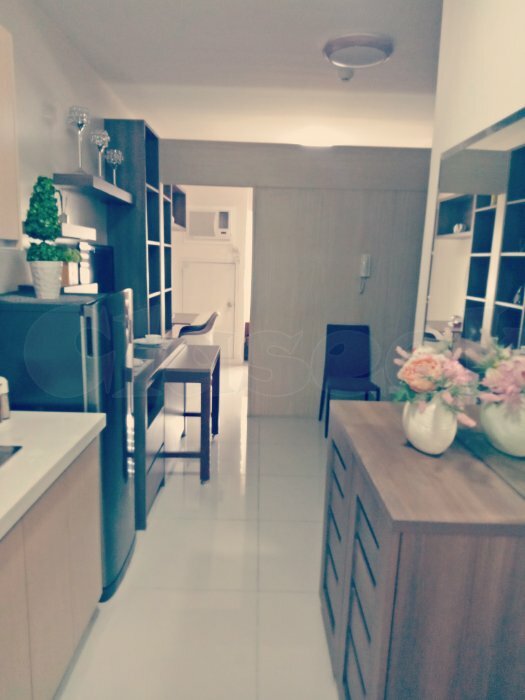 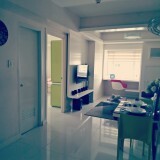 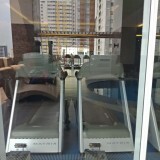 studio to 2 bedroom price starts at 23,900 per month for viewing kindly contact 09478080617 and 09457345526.Thank you.